I love a good Young Adult book adaptation. I mean, who doesn’t? 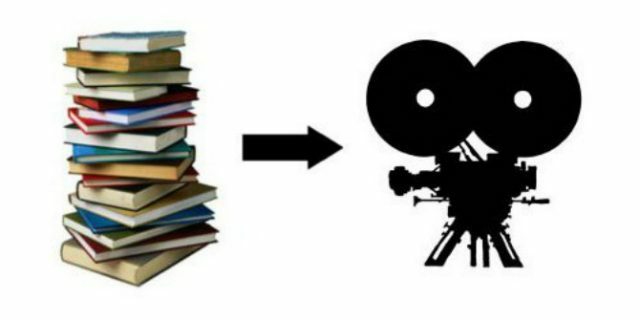 But most of my favorites are the films based on books that don’t have a lot of flash to them. Even if the stories are fictional, if they’re dark, or if they’re funny, I like them to feel realistic. As soon as too much CGI hits the screen, usually, with these kinds of adaptations, something ends up being too corny, and it ruins what you’ve built in your head. So, I’ve dug up a list of YA books that I think would make wonderful movies, and they’d most likely be good ones in the end! McGinnis gives us a realistic Dystopian world, where water has become so scarce that you have to protect what little you have. The protagonist Lynn, knows one thing, she and her mother must protect their pond, at all costs. And when they see smoke in the distance, it can only mean one thing, strangers, thirsty strangers. This book is brutal, and presents a protagonist who will do whatever she has to do survive. 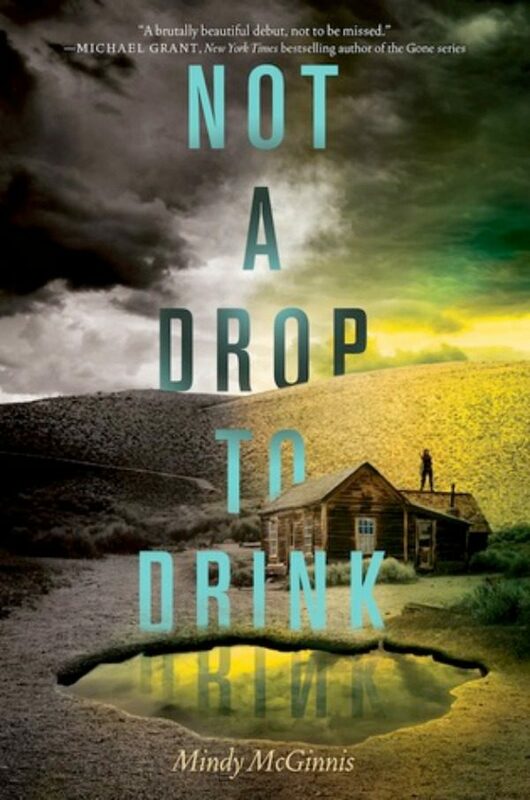 In a way, Not a Drop to Drink has the feel of a modern Western flick, so it would be fun to see it play out on screen. Plus, there are plenty of good jump moments, and moments that make you question morality in the time of danger. This story of two best friends in a time of war would have the possibility of winning multiple awards. Though fictional, there is a reality to Wein’s novel that would be wonderfully heartbreaking to watch on screen. The book is set in the UK and Europe during World War II, and features one of the most touching friendships I’ve ever read. It’s about two British girls, one a pilot, and the other an interrogator. It’s the story of what unfolds after one of them is captured by the Gestapo in France. Tissues are required for reading, and the possible watching, of this heroic tale. This would be a cute one! The book stars Emi, a girl who can’t find the right kind of girl to date. But in all actuality, that’s just a side plot, because this novel is also a mystery, and a book for film lovers. See, Emi is also a film buff, and she spends her days working on film sets, staging sets. Which is what leads her to a dead Western film star’s letter to his estranged daughter, which then leads Emi to Ava. 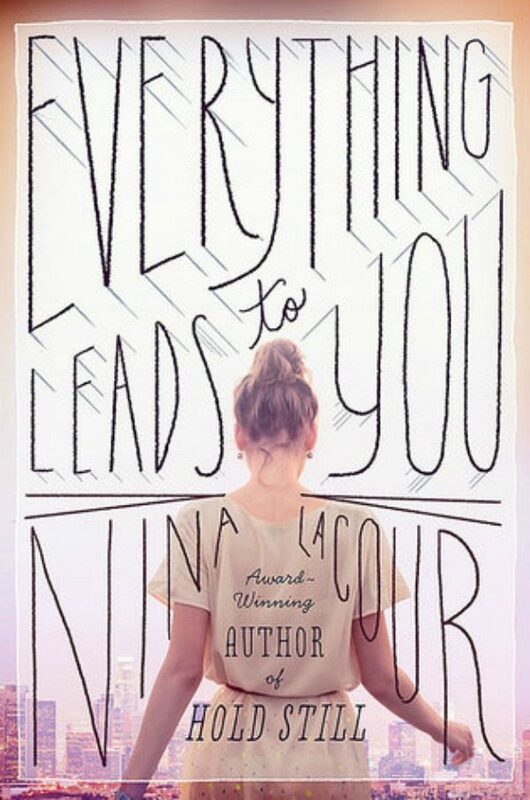 Everything Leads to You would make the perfect quirky Indie flick that YA book adaptations need. When Carey and her little sister Jenessa are found out in the woods living by themselves in a camper, after being left by their mother, the girls biological father takes them in, attempting to integrate them into his new family, which includes a step-sister, and step-mother for the girls. This story is about what it’s like to be thrown back into the world, finding yourself, and finally being able to open up about what happened when no one was looking. 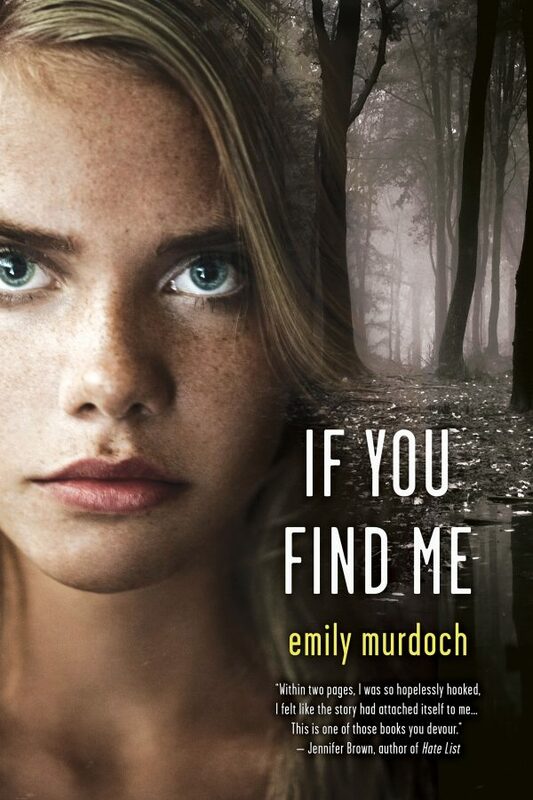 If You Find Me is a beautiful tale of two sisters and the second chance they’re given by a family they didn’t know could exist. Fans of Gone Girl and Spring Breakers would eat this story up. A bunch of teens, including Anna, her boyfriend Tate, and her best friend Elise, head to Aruba for Spring Break. While there, something horrid happens, and the group finds Elise, brutally murdered in her a room, a couple of days into the trip. The rest of the story is told with flash backs and push forwards as the trial progresses and we all try to uncover who did it. 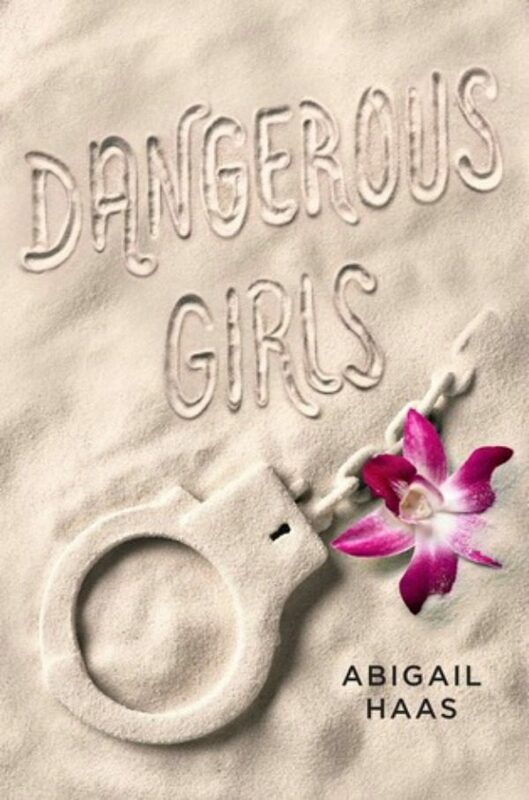 With a cast of morally unlikable characters, and interesting twists, Dangerous Girls would please a lot of audiences. If you could add a book or two to this list, what would they be? Come on, you can tell me.